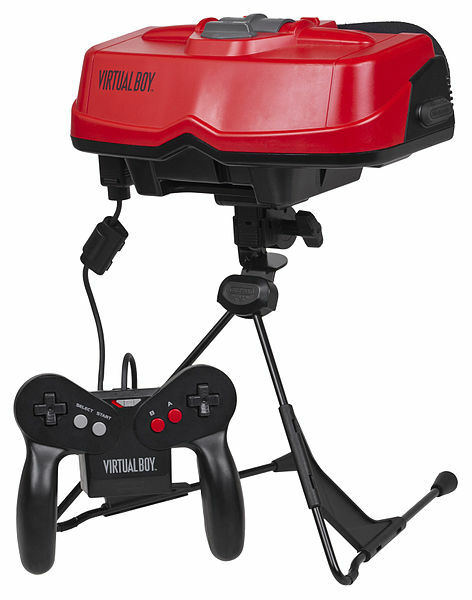 Forget the GameCube- Virtual Boy was the major mistake Nintendo never talks about. The 1990s was a great time for Nintendo, with platforms like the SNES and Gameboy dominating their respective markets, despite some spirited competition from Sega in the form of the Mega Drive and, to a considerably lesser extent, the GameGear. However, to say that Nintendo had things all their own way would be quite wide of the mark. Like Sega, with the Saturn and Dreamcast, the Japanese gaming giant also had its fair share of flops and this week Nintendo took the unusual step of acknowledging one on social media. UK gamers probably don’t remember much about the Virtual Boy, Nintendo’s 32-bit console that represented their first foray into the realm of 3D gaming. Boasting a special headset and controller combination, the clunky yet supposedly portable system was never actually released in the UK, with Nintendo initially selling the console in the US and Japan. Much of this had to do with the fact that, well, it really wasn’t very good. 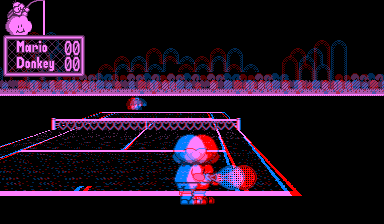 Despite purporting to offer immersive 3D graphics that transported gamers to their own private universes, the reality was a series of games that had a distracting red tint caused by the monochromatic imaging generated within the head-mounted display. It wasn’t technically colour, either. Worse still, the game reportedly left several users suffering headaches and even, in some cases, a little queasy. All this and it was by far and away their most expensive handheld console to date at an eye-watering price of $179.95 back in the summer of 1995. Despite projecting sales of around 1.5 million units in the initial year of release, just 350,000 Virtual Boy units were shifted by Christmas of that year with the company’s decision to target a more grown-up market of gamers proving to be a critical marketing error. 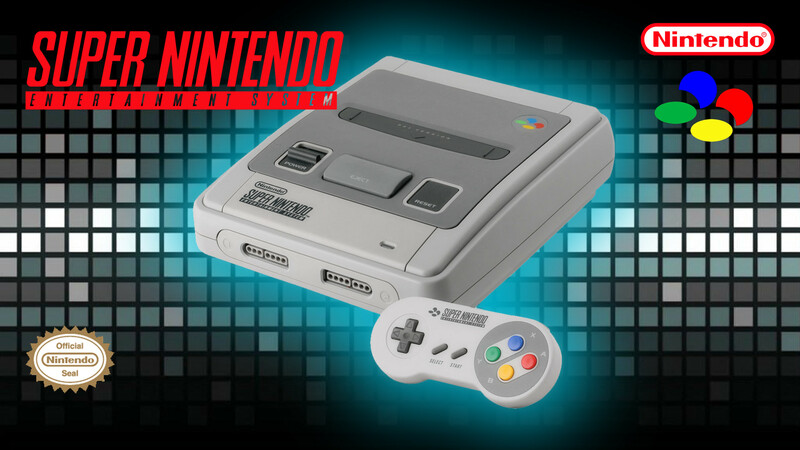 A grand total of 22 games were released in total, none of which offered a multiplayer option, before Nintendo pulled the plug on the console and turned its attentions to developing the Nintendo 64 and Game Boy Colour. A wise move. But 21 years later and with Nintendo enjoying a new lease of life thanks to the success of Pokemon Go, the Japanese gaming manufacturer can at least look back and laugh. The same probably can’t be said for Sega.